Click on my photographs or book cover to be linked to my review or the book’s Goodreads page. 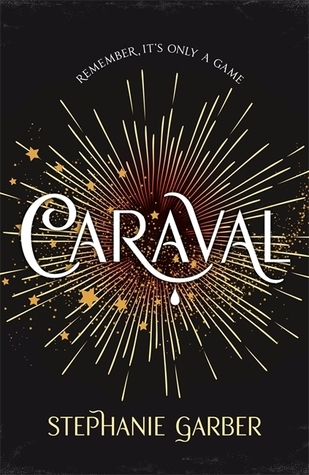 The UK edition of Caraval has five different mystery “under the covers,” which include a dress, clock, tent, rose, or top hat. While trying to collect different versions of The Night Circus, I found this beauty. 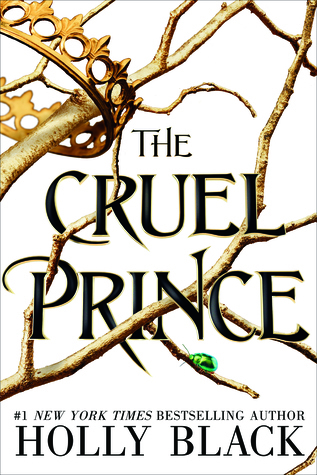 I can’t find a personal picture that I have taken of the naked hardcover of The Cruel Prince, but if you ever lift up the jacket–behold the beauty! I am currently collecting all four “under the cover” hardcovers of Legendary. My favorite so far is the Shattered Crown edition. Once again, I cannot find a personal picture, but you guys, trust me, the naked hardcover of The Wicked Deep is beautiful. If you ever find a copy, the hardback has a moon and stars foiled into the hardback. I love it. There are various characters strung throughout The Wicked Deep, but it was not the main character, Penny, that I was rooting for throughout the novel. Instead I really enjoyed the development of Bo Carter, Sparrow’s mysterious outsider. I liked that even though he is an outsider of the cursed town, he blurs into the setting so naturally. He creates his own firm ground and purpose in the story. Bo has a very curious atmosphere about him, but he also radiates an aura of kindness, devotion, and resiliency. 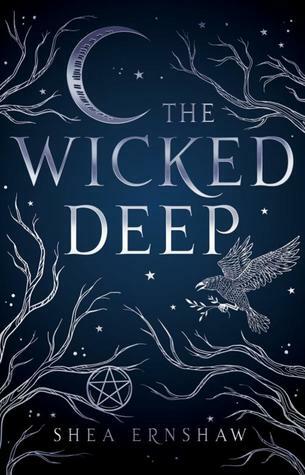 Overall, I liked The Wicked Deep but there are some parts of the book that dwell in the back of my mind. I personally found the book’s “twist” to be predictable, but that predictability does not fault the story; instead, it’s through this twist and unraveled truths that the resolution of the story filters through a lens of heartache, sacrifice, and so much vulnerability. I was not a huge fan of the ending, but I really could not see the conclusion going any other way. The whole vibe of the ending just does not sit well with me, but I think it is because I adored Bo so much; and without adding any spoilers, I think he deserves so much more after that downpour of truth that saturates his heart and his dreams. Note: I was not provided a copy of this book by the author or the publisher in exchange for a review. I bought this book with my own funds, and I reviewed the book at my own discretion. All statements and opinions in this review are mine.